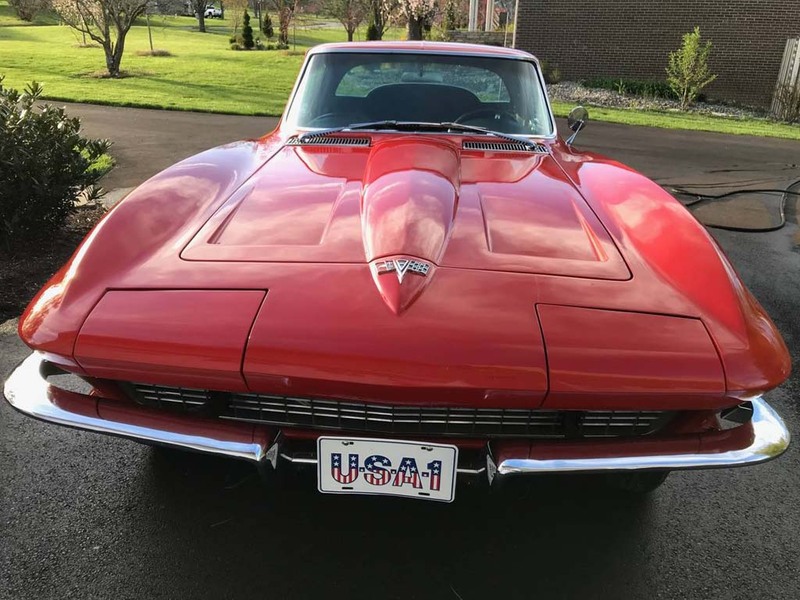 Is it car show season yet? 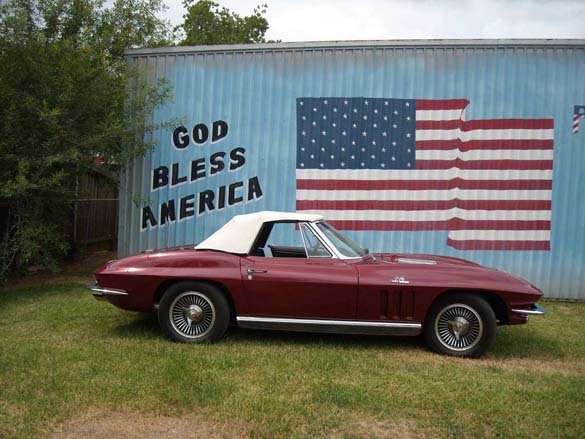 Sure does feel like it! 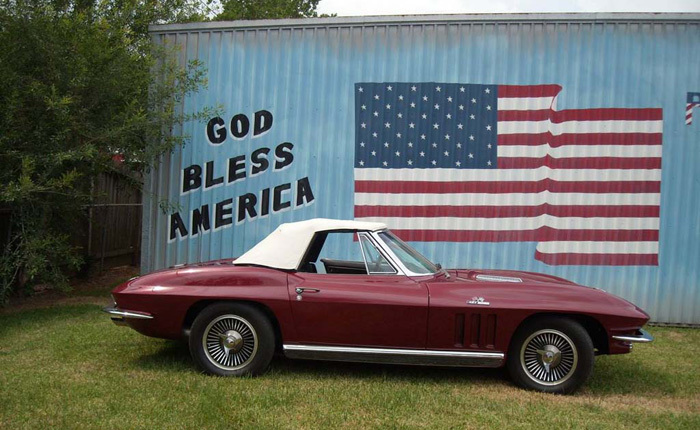 We going to be up at the NCM Bash next weekend so if you are there, stop by and say hello! 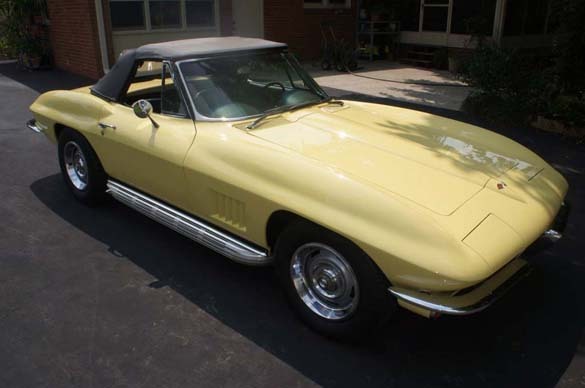 I will be doing a couple of book signings for the Corvette Store in the main hall on Friday and Saturday from 1-3pm. 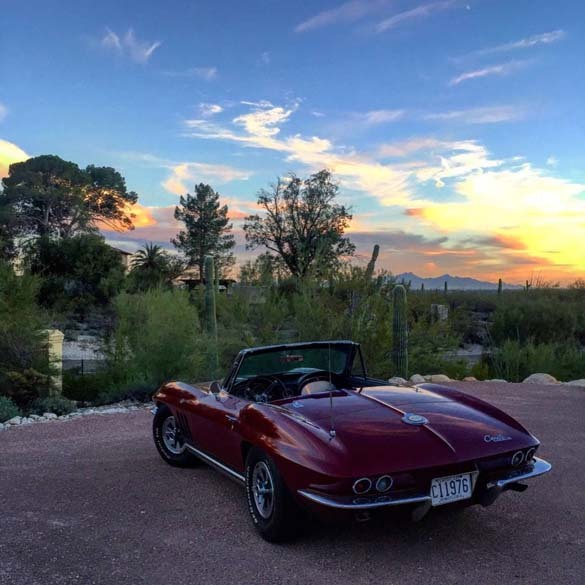 Thanks to all who sent us some great photos this week. 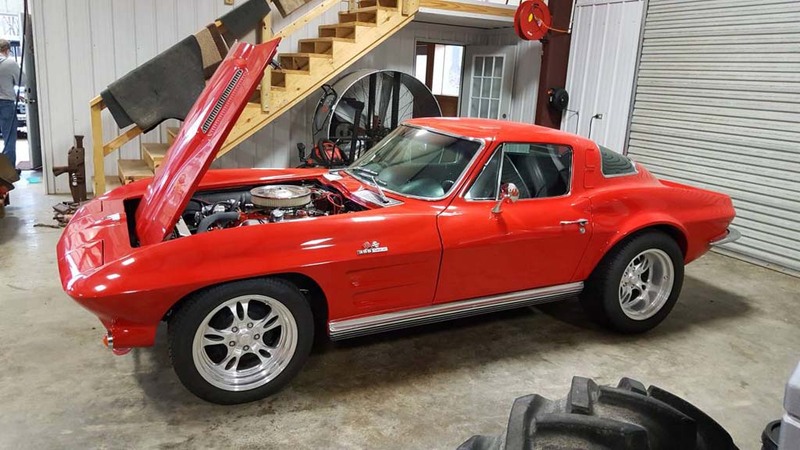 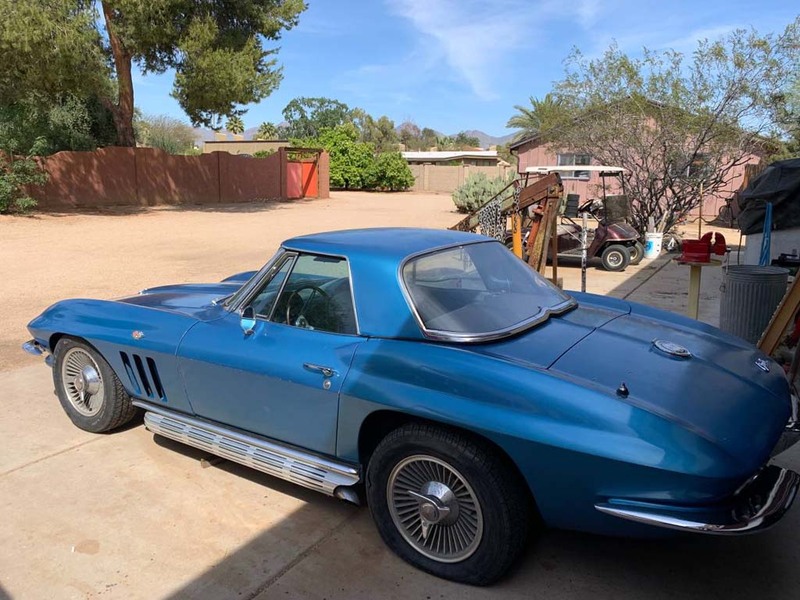 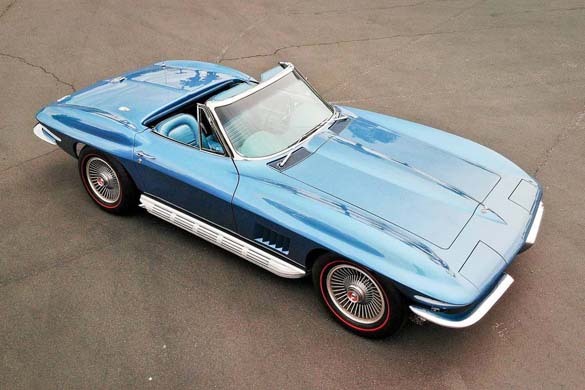 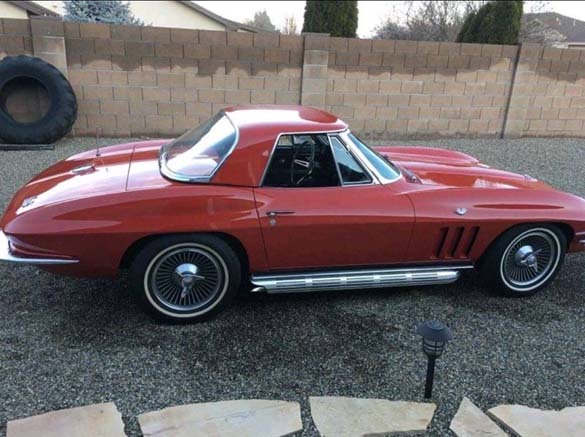 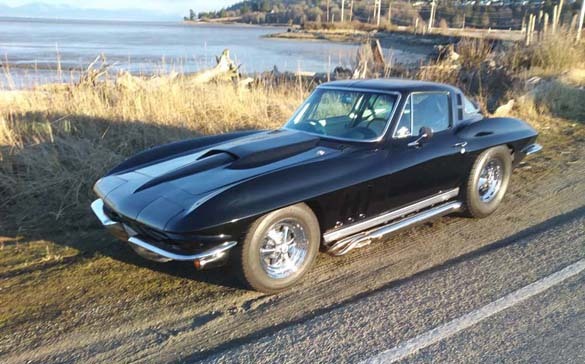 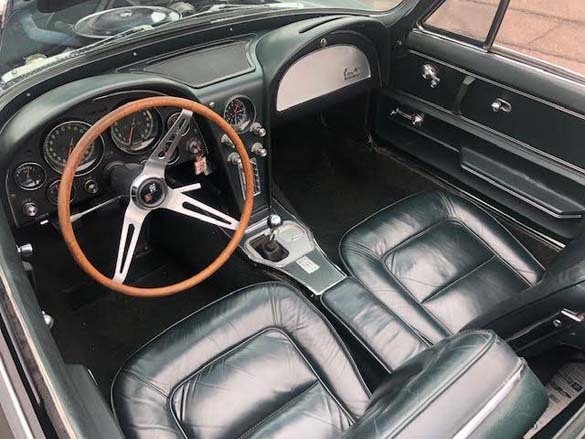 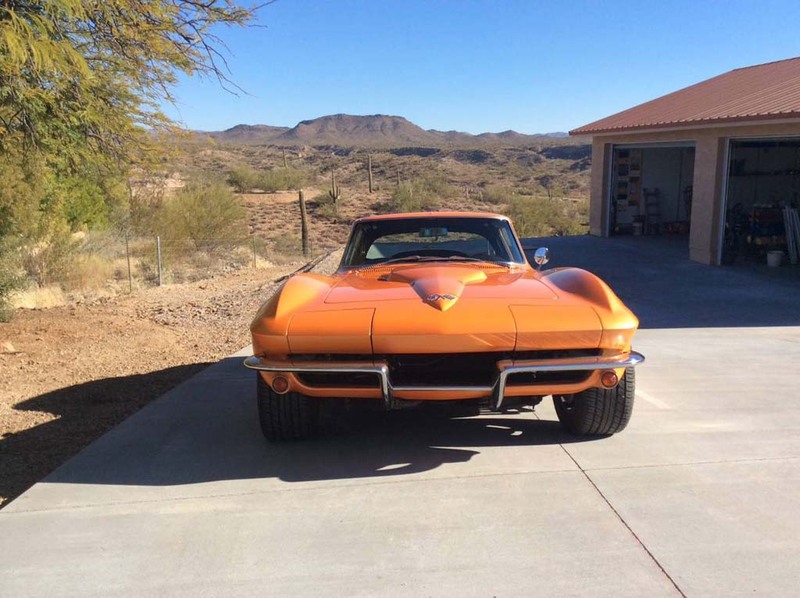 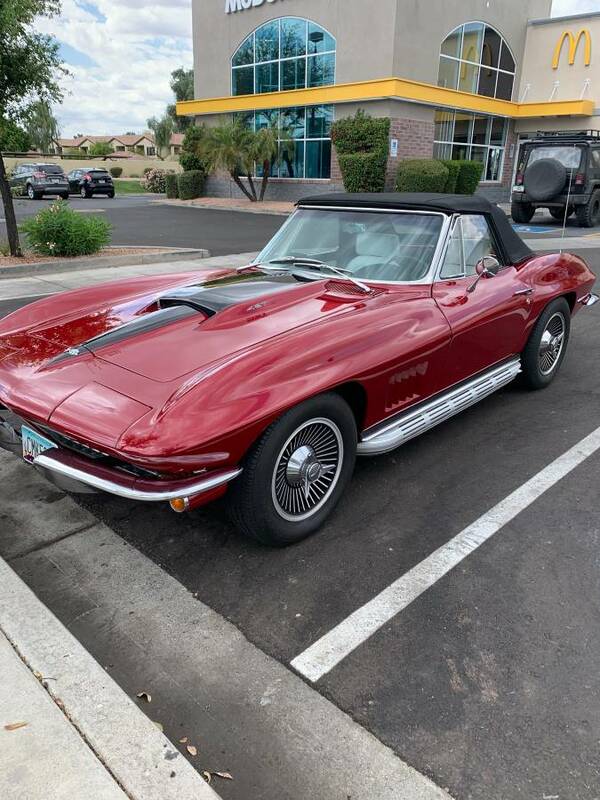 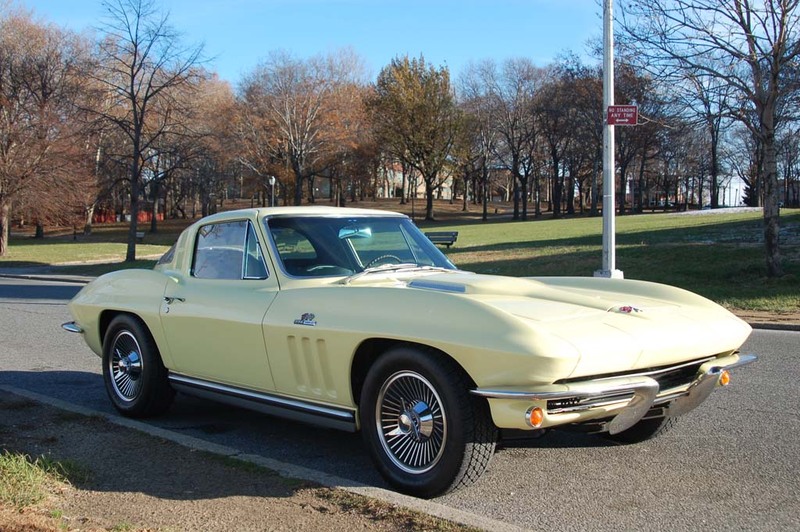 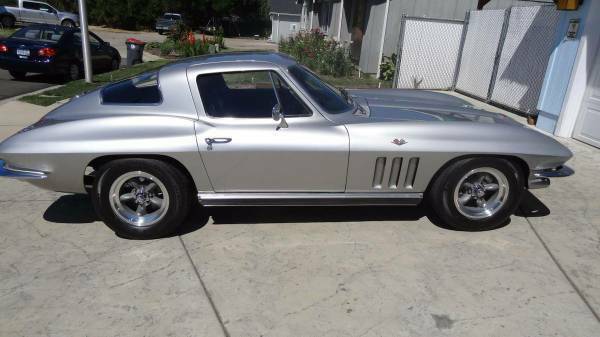 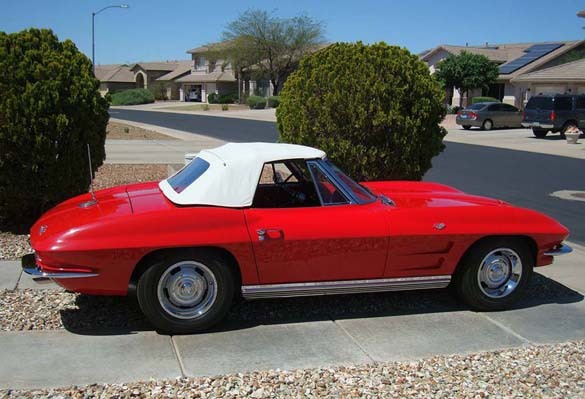 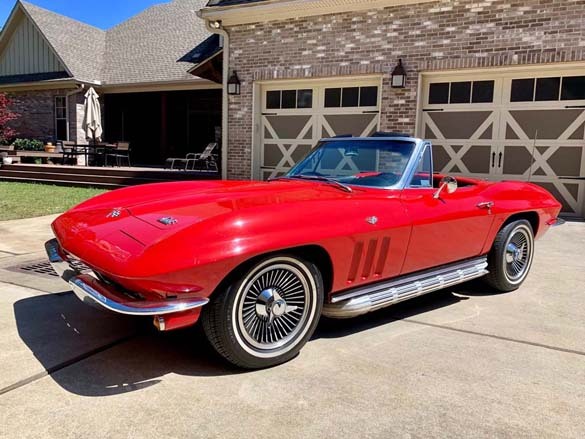 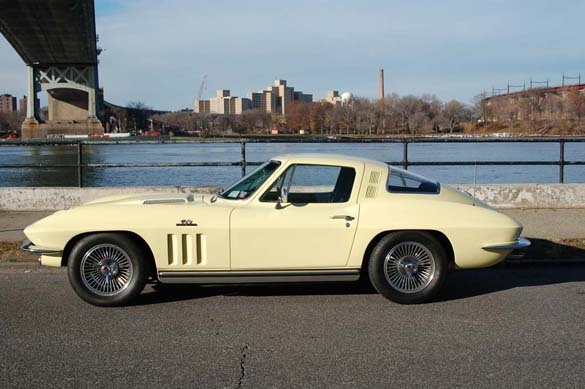 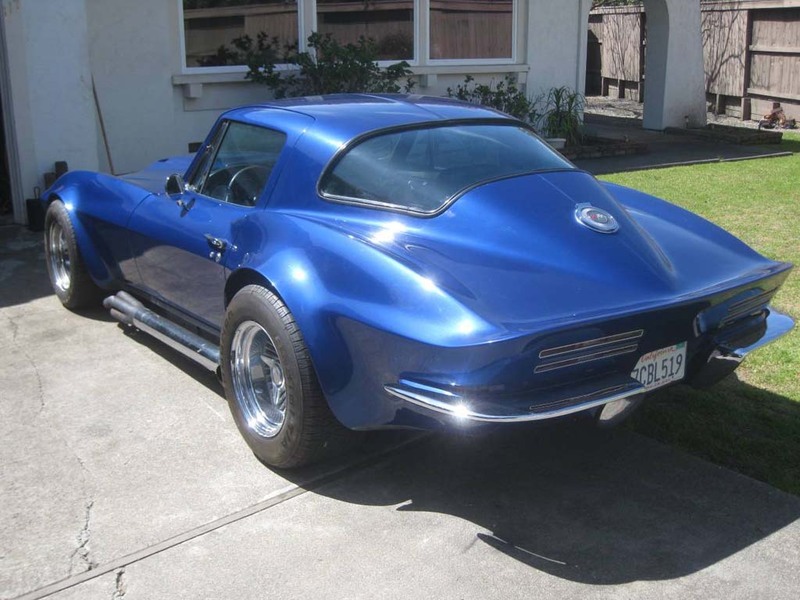 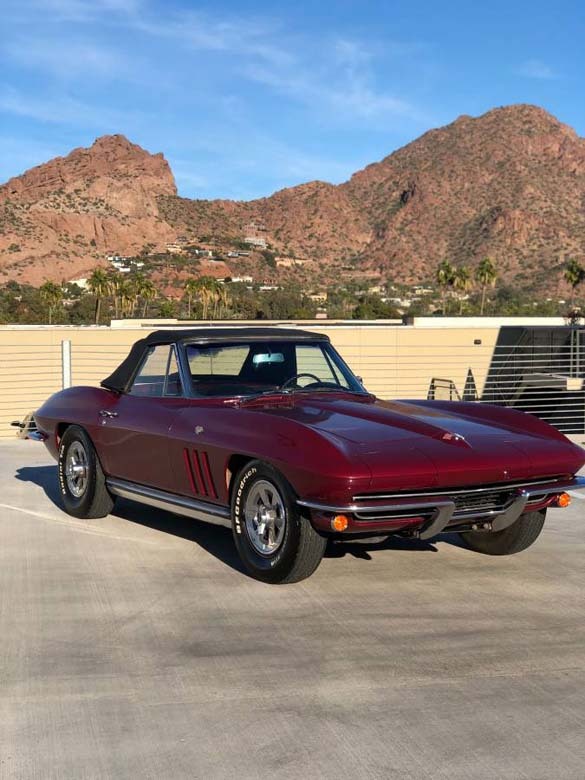 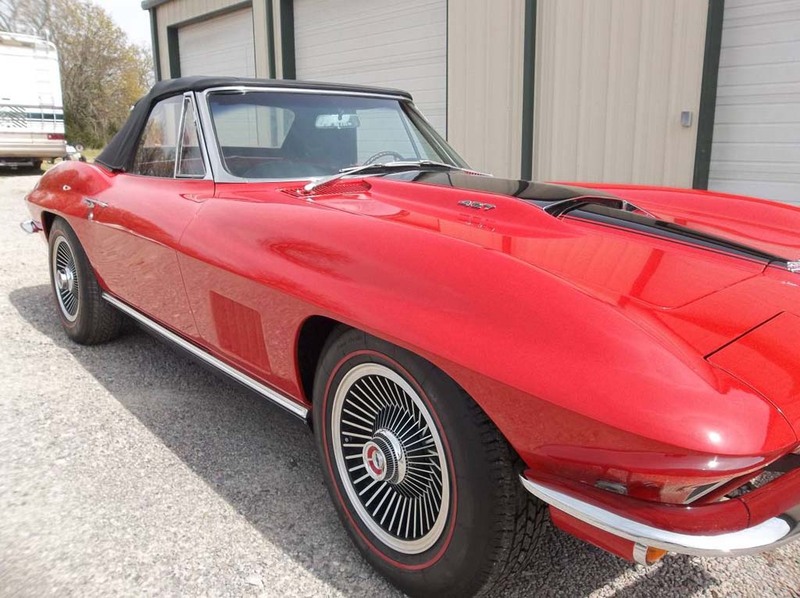 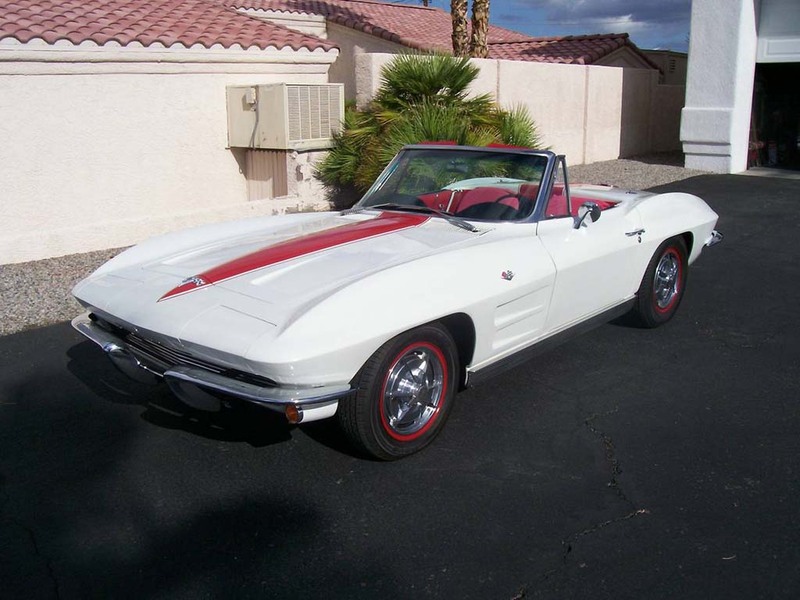 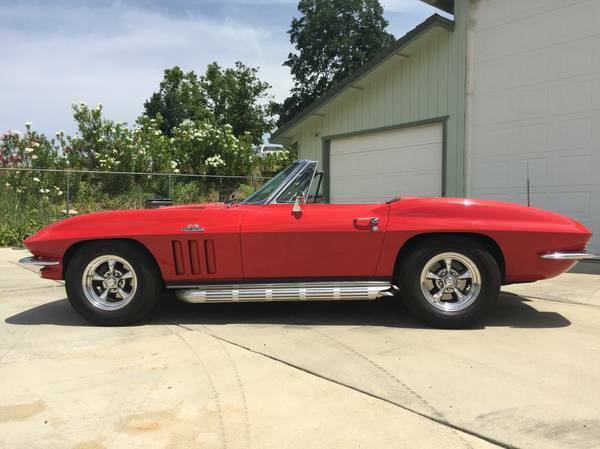 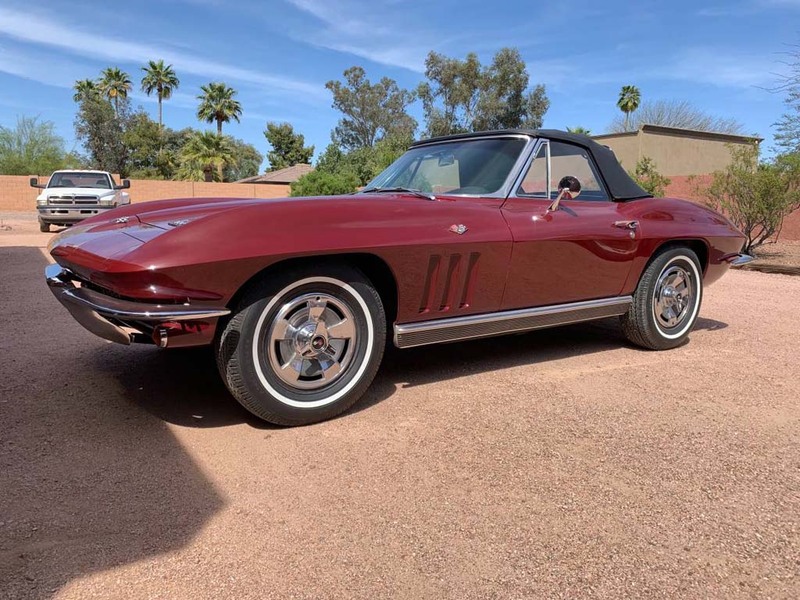 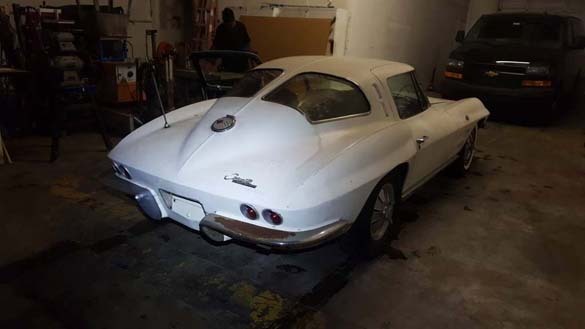 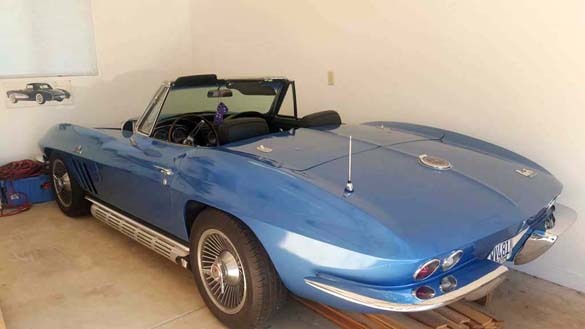 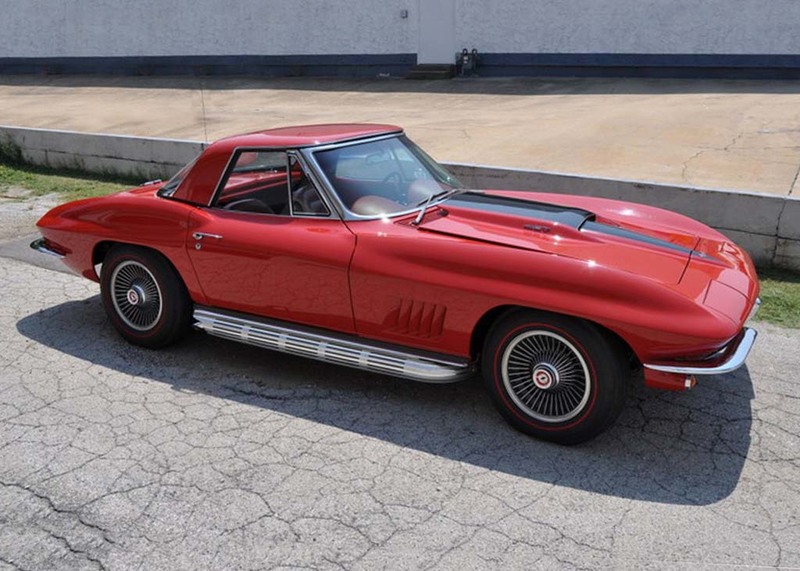 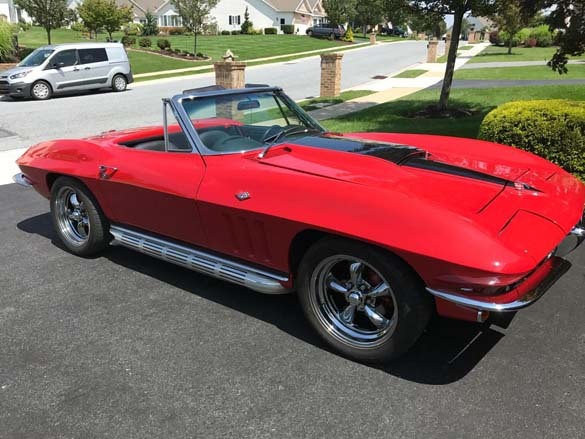 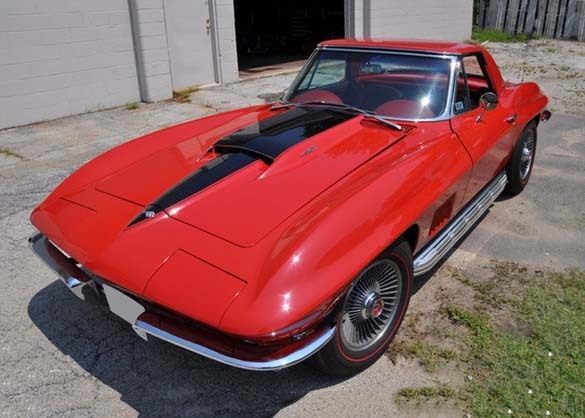 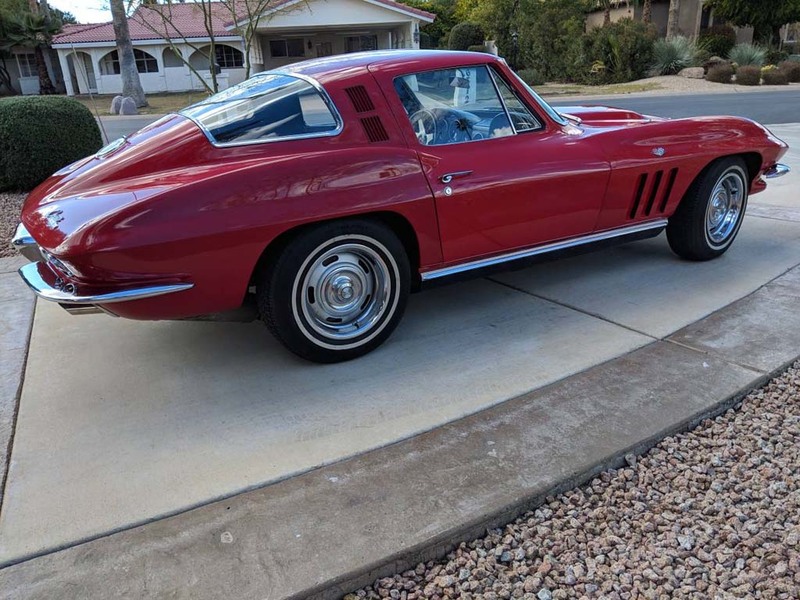 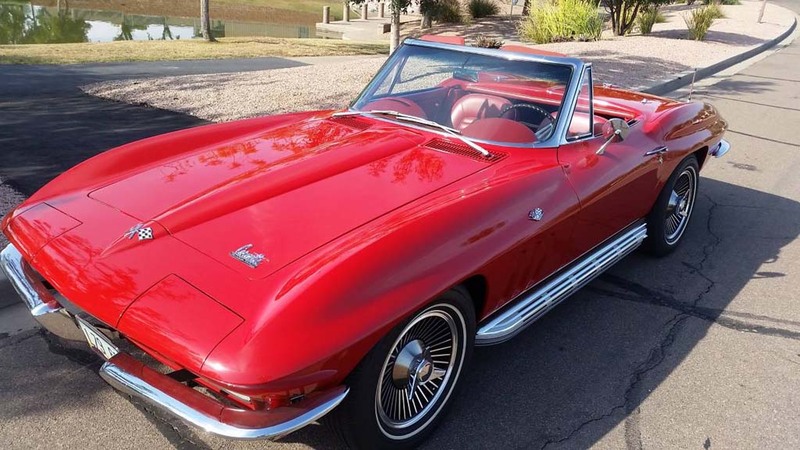 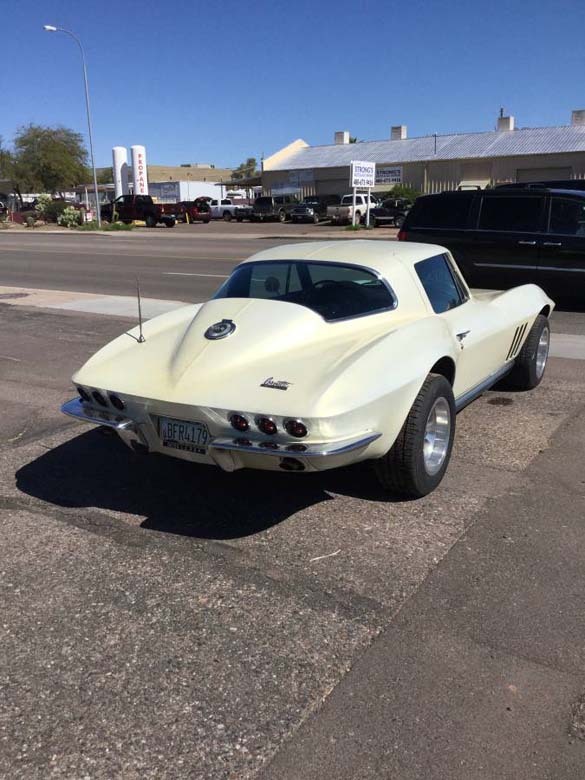 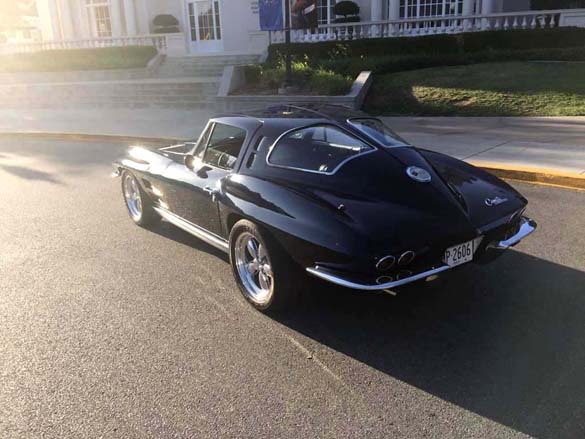 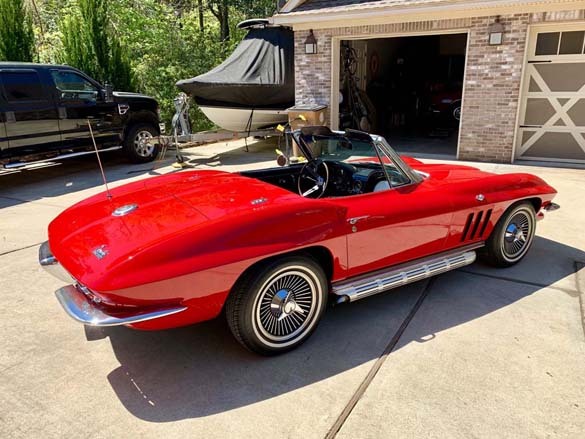 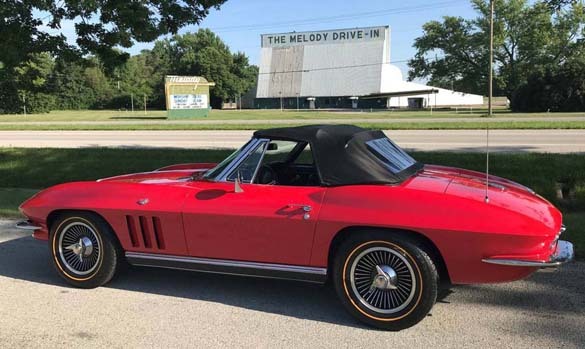 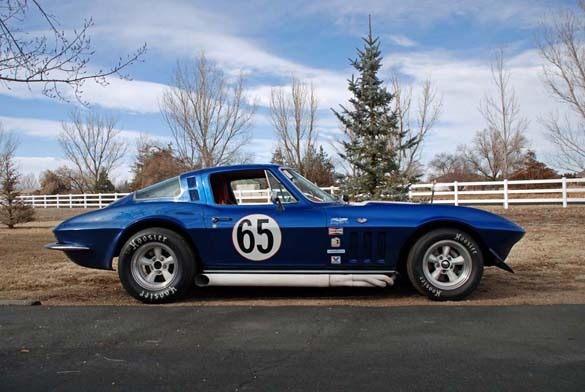 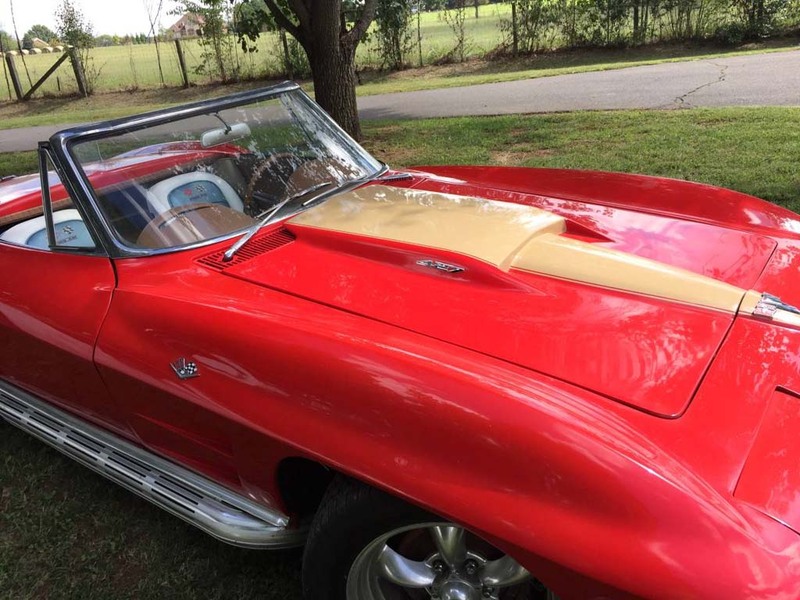 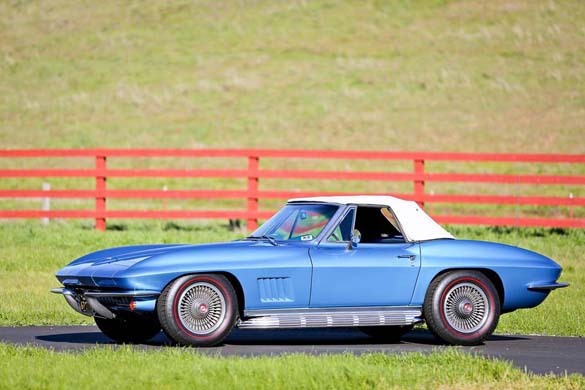 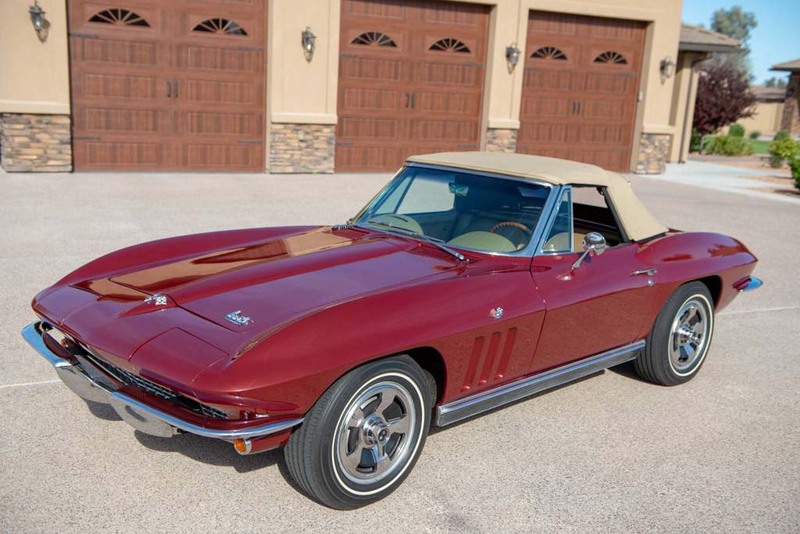 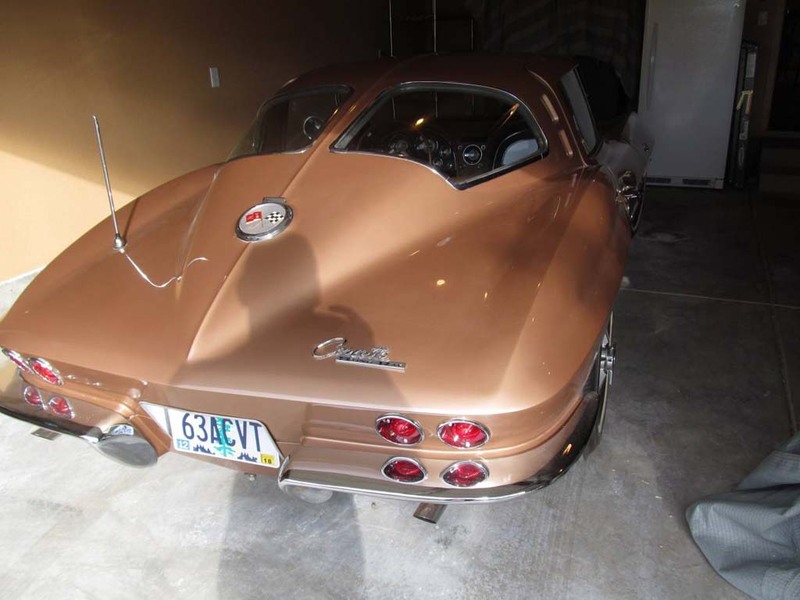 We’ve got them lined up first to help kick off this week’s Midyear Monday image gallery which features 44 photos of Corvettes that were produced from 1963-1967. As for our featured image, sometimes those pics choose themselves and this one seems perfect for the day. If you want to see your Midyear Corvette on Midyear Monday, send us your photos to [email protected] and we’ll add them to our archives for a future Midyear Monday gallery. Got a favorite this week? Let us know in the comments section below or hit us up on Twitter and Facebook. 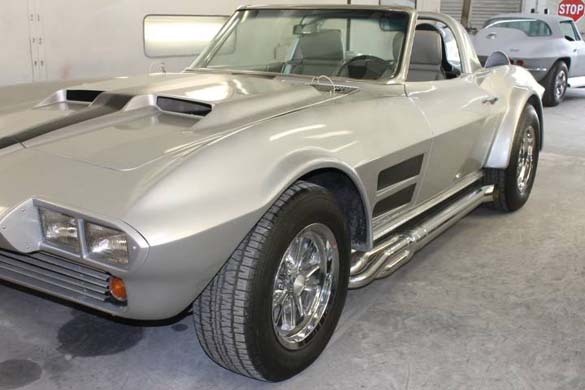 #10 — a GS replica, with rectangular headlights? 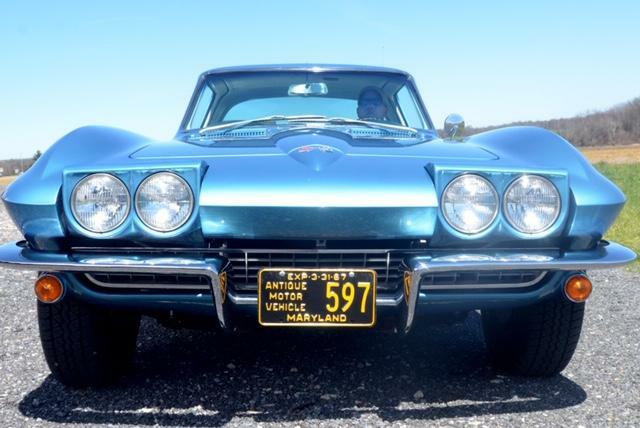 #24 — ’64 hood with a ’66/’67 eggcrate grill — interesting combination.